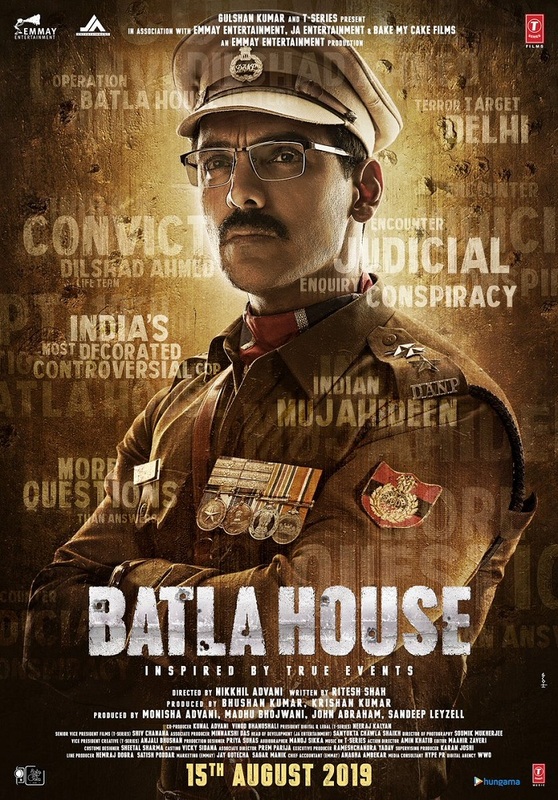 Here we present the official first look of John Abraham's next which is now titled 'Batla House'. 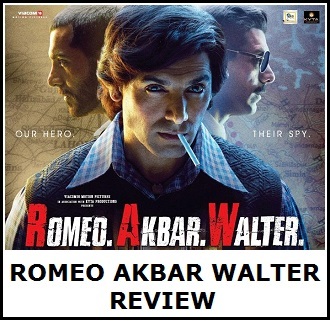 It is the story of India’s most Decorated/Controversial Cop. It is the story of a cop who did 70 encounters, 9 gallantry awards, but had 1 accusations. A mere 95 event which left questions on whole career? Batla House is slated for big release on 15 August, 2019. 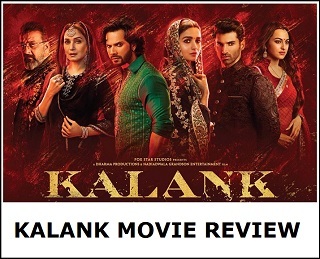 Film will be directed by Nikkhil Advani and produced by Bhushan Kumar, Nikkhil Advani and John Abraham. Team Satyameva Jayate join hands again to release their next and expectation is big this time. A 95-minute event that left questions on an illustrious career! Directed by @nikkhiladvani, Written by @writish, Starring @TheJohnAbraham. Releasing 15th August 2019.